A translation into Hindi of the famous Yogi Gita, originally published in Gujarati. 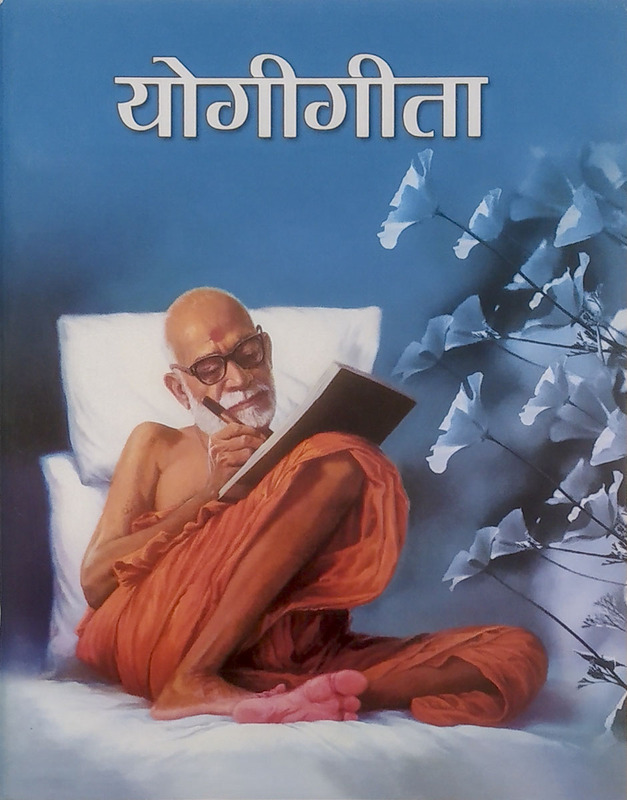 This pocket-size booklet contains an inspiring letter written by Yogiji Maharaj describing all the necessary attitudes and practices one must develop to progress spiritually. It also contains his guidance based on his experience of satsang. Also included is the stirring and hearfelt prayer offered by Yogiji Maharaj at Mahelav, the birthplace of his guru Shastriji Maharaj. In addition to the translated text, there is a useful glossary explaining Gujarati words.